This is a game I found on Steam that caught my interest and I’ll tell you why. 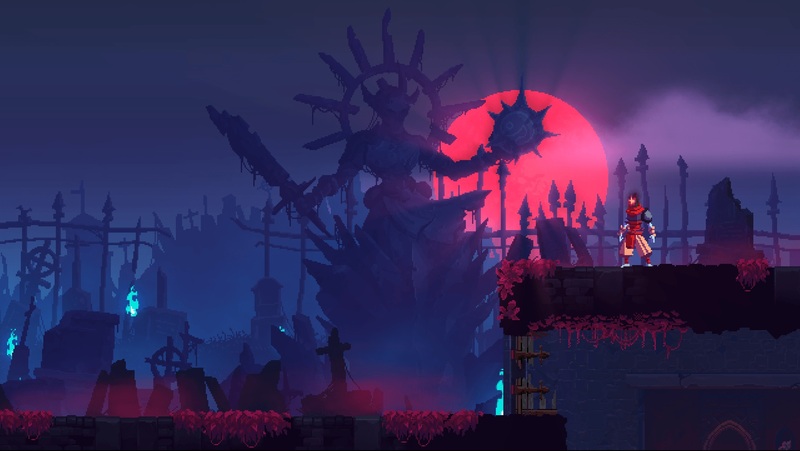 Dead Cells is a 2D roguelite, MetroidVania game with action-exploration based gameplay. Developed by Motion Twin and is still in Early Access on Steam since its release on May 10th, 2017. 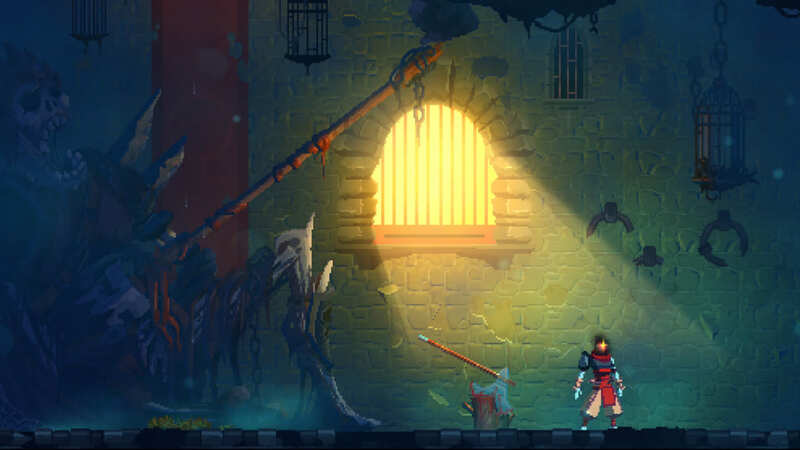 Dead Cells starts out with a mass of cells falling into a prison cell and it starts to roll over to take over the body of a deceased prisoner with no name and no origin. In terms of gameplay, you explore a series of dungeons in an ever-changing castle while learning to fight your way through its keepers and you fight creatures big and small, collect more than 50 weapons, armor, abilities, magic, and money. The enemies you fight will drop cells when defeated, which can be used as permanent power-ups such as health potions and new items that you can buy or find later in the game. The cells can only be spent at the end of the dungeon and if you die, you lose all of your cells. Also, there are no checkpoints, so when you die, you have to start all over from the beginning and when you come back alive, there is a Dead Man’s Purse with some gold from your previous life. Every time you die, you unlock a new level and the map will look different when you’re revived. Whenever you move into the next area, before you go, you go through this place to spend any cells or mutations you’ve collected to get stronger and you can refill your health potions and flask. This game is a little difficult and you will die a lot, but overall, it has a fluid and fun combat system, and every time you die, you learn new moves, gain new weapons and armor, and find new secrets and hidden rooms. The weapons you upgrade are permanent so as you play, you get stronger while trying to learn a build that works for you. This game is only for PC, but it is recommended to use a controller. I really loved this game. I love how when you die, the place changes as you get stronger with your permanent upgrades and it makes the game more interesting. Also, I love the dark medieval atmosphere, the beautiful soundtrack, and the 2D pixelated-like graphics.